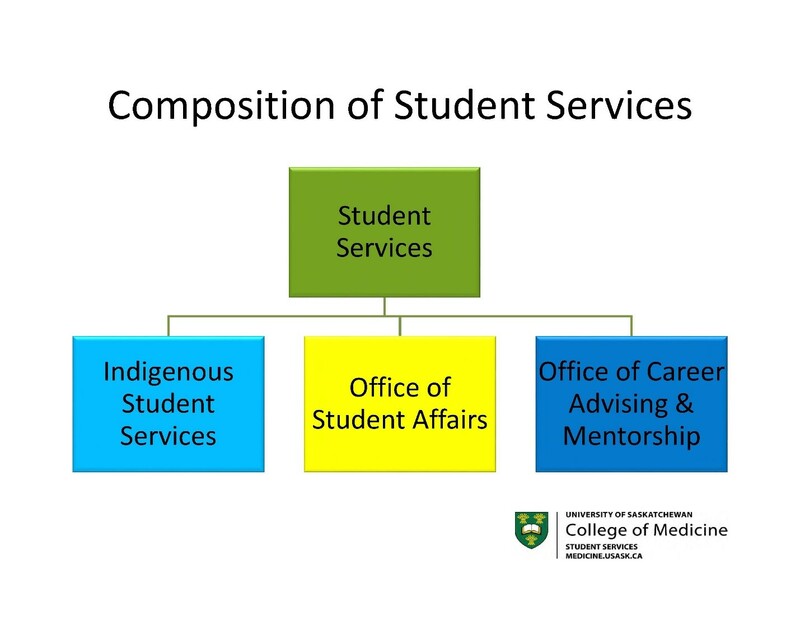 Student Services encompasses a number of specific support and information groups including the Office of Student Affairs, the Indigenous Student Services and the Office of Career Advising & Mentorship. Our services provide a safe place for current MD undergraduate students to seek support when they have academic or personal issues. We provide resources and support around mental and physical health, mistreatment and discrimination, disabilities, financial planning, and career advising and mentorship. The Office of Student Affairs (OSA) was established to provide a safe, welcoming place for students to explore ideas and work toward solutions in an open-minded, proactive environment. Our office offers confidential support and advice at “arm’s length” from the academic/administrative offices of the CoM. We provide Students with an independent and informal forum in which to clarify concerns, identify goals and explore options for managing or resolving concerns. It is our goal to enhance the ability of all student to effectively deal with challenges and we are committed to helping students thrive during their time in the college. We encourage students to seek assistance as soon as possible as outcomes are often much better with early consideration. The Office of Career Advising and Mentorship supports all elements of career planning, mentoring programs, and the residency match within the College of Medicine. The Office provides everything from confidential advising appointments, to events designed to facilitate mentoring relationships in the community. 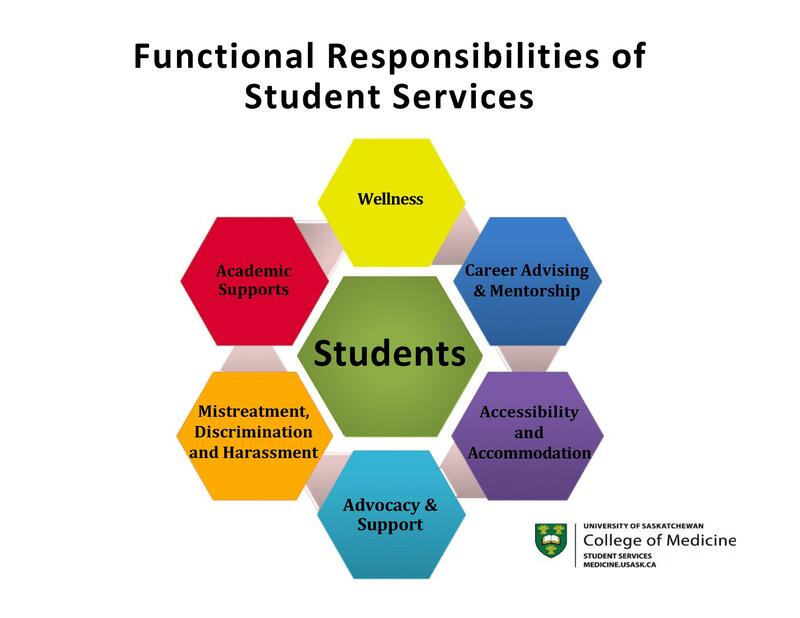 We work in close collaboration with a variety of medical community partners, such as the Physician Recruitment Agency of Saskatchewan and Careers in Medicine®, to offer effective access to a career advising system, resources, and mentorship.